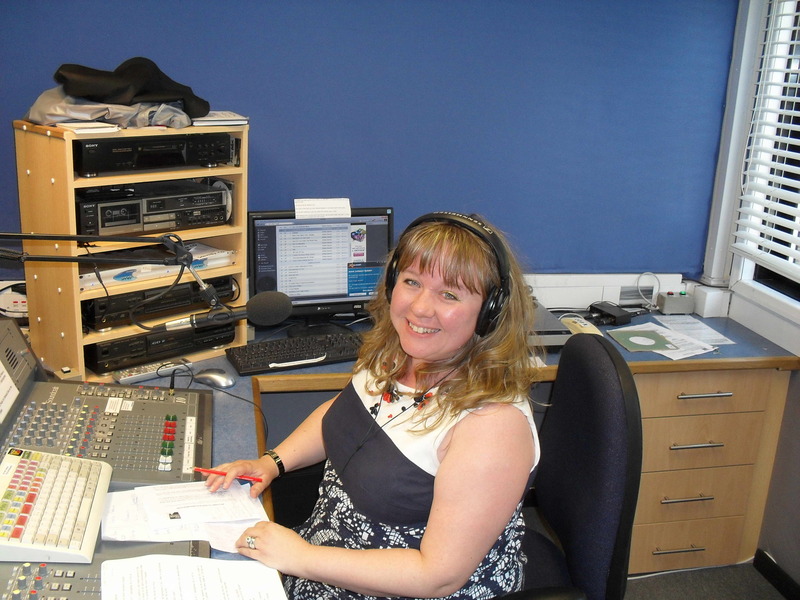 Former HRB member Hayley Griffiths returned to HRB for a one-off show as part of our 40th anniversary. She was the last of a number of ex-members to return for a single 90 minute show. 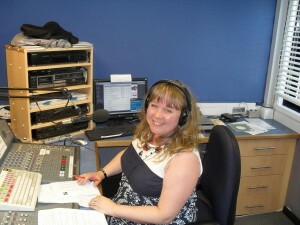 Hayley was a member in the 1990s, presenting on a Monday evening alongside Mark Evans, Mark Cole and Vicky Hyde. She was also one of the G Floor Jukebox presenting team.